The Annual Winter Getaway is taking place at Camp Wannakumbac from February 2 to 4, 2018. 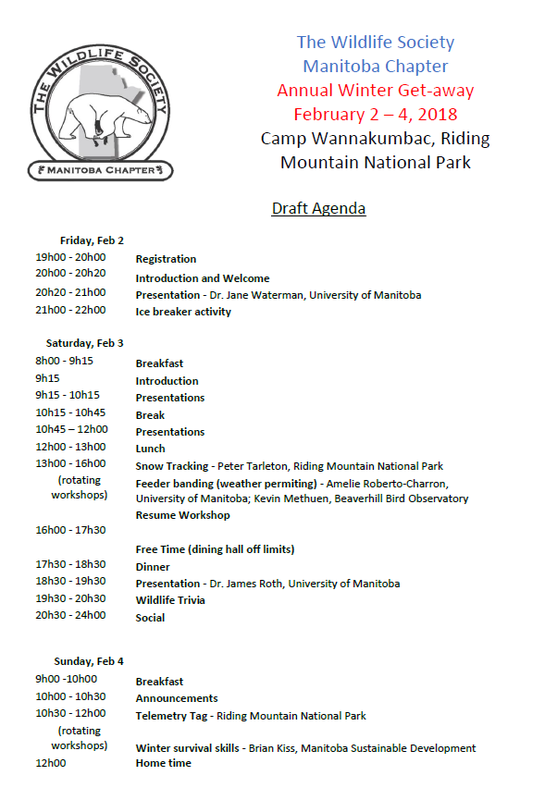 Please see the tentative schedule below. We still have some spaces open for additional presenters! 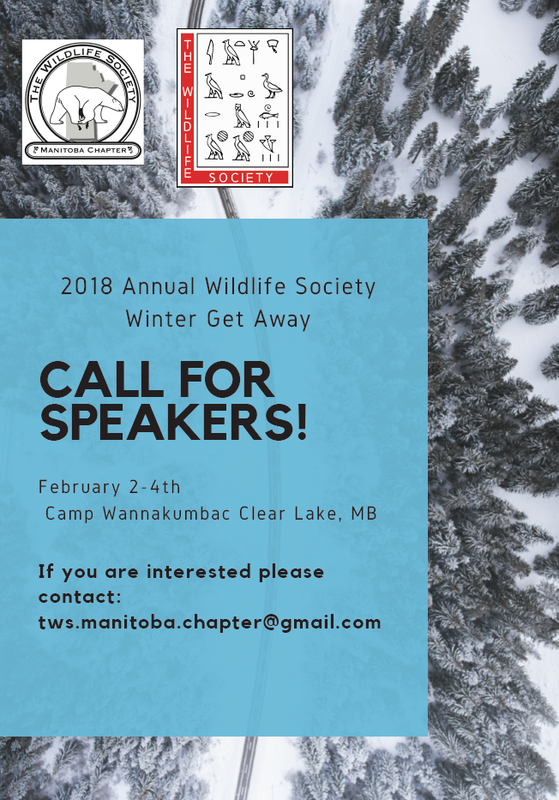 If interested in presenting, please email tws.manitoba.chapter@gmail.com.